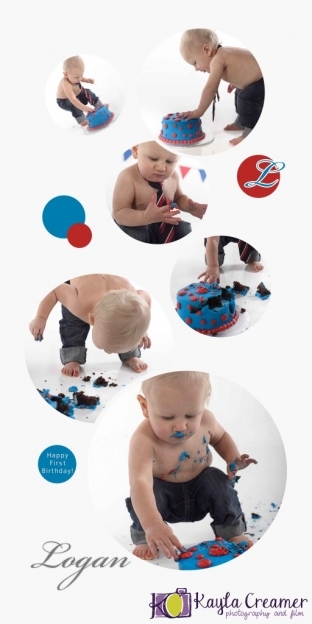 I had Logan in the studio for his first birthday cake smash last weekend. Some of you may have seen his newborn session last year. It’s hard to believe he’s already celebrating his first birthday today. Here’s a little storyboard highlighting some of the fun we had during his session. Needless to say he was a messy boy by the time he got done smashing that cake. More to come. Please note that I will be on vacation starting tomorrow until December 29, so there may be slight delays in responding to any messages. I will be doing my best to continue working on any sessions that have not been completed yet while I am away though. I hope everyone has a wonderful Christmas!